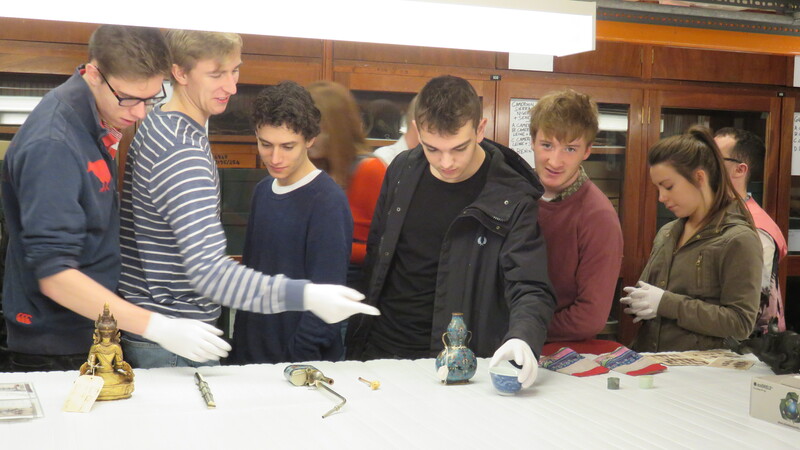 Last week 100 University of Manchester first year archaeology students visited Manchester Museum for a series of world archaeology seminars. 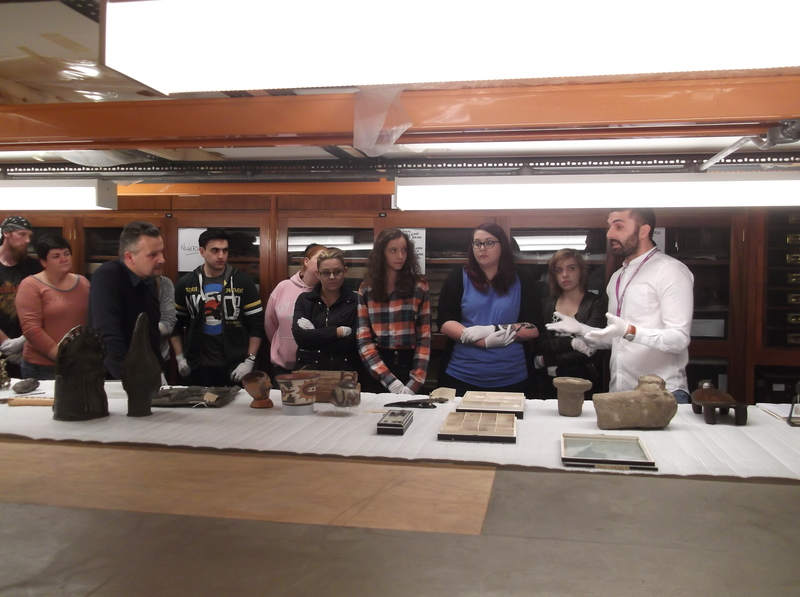 The students were invited into the Living Cultures storerooms where they handled a wide variety of objects ranging from Nazca ceramics to Mursi lip-plates. The objects spanned several millennia in age and originated from across Africa, Asia and the Americas. 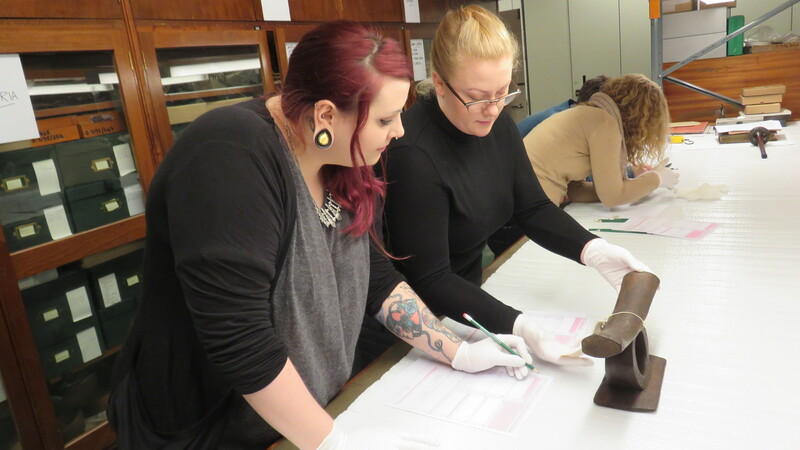 The seminars allowed students to develop the necessary skills to interrogate material culture and consider pursuing further object based research. University of Manchester world archaeology seminar at Manchester Museum, 2014. The seminars were organised with university colleague and long-time Manchester Museum collaborator Professor Tim Insoll. 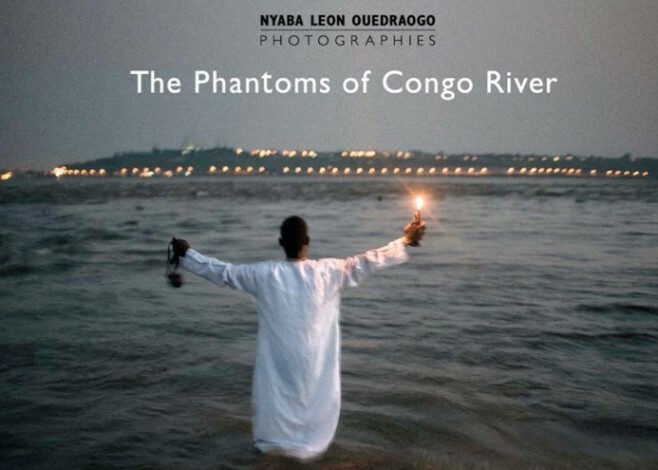 Tim regularly uses the African collection in his teaching and has also co-curated exhibitions including Fragmentary Ancestors: Figurines from Koma Land, Ghana http://bit.ly/1Dsqddo. Tim’s recently graduated PhD student Dr Bryn James also used the African collection, specifically the West African medical and ritual objects, in his doctoral research. 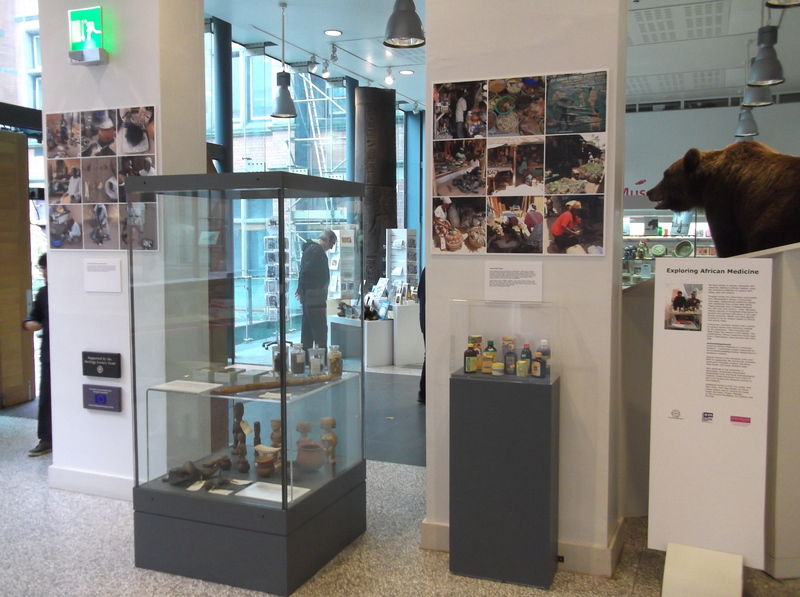 The exhibition Exploring African Medicine which documents this research and his accompanying contemporary fieldwork in Accra, Ghana, is currently on display in the reception area. 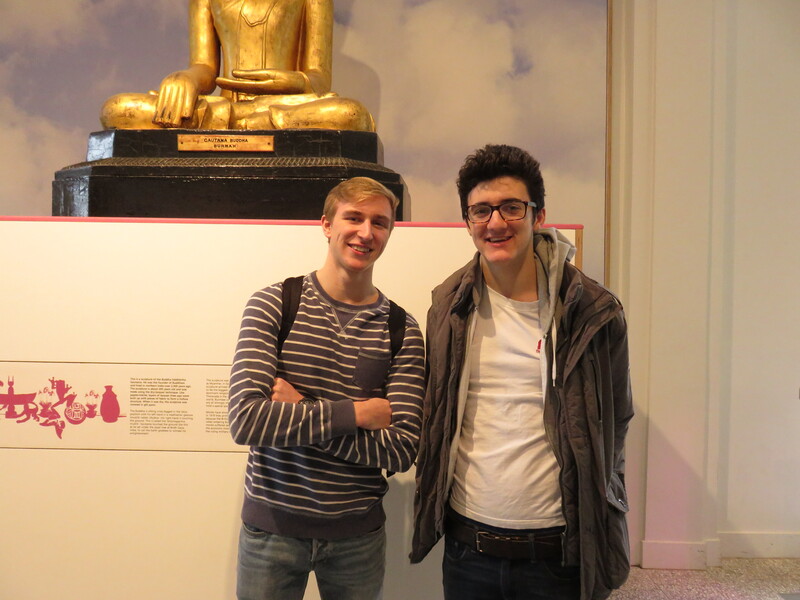 Exploring African Medicine exhibition, Manchester Museum, 2014. 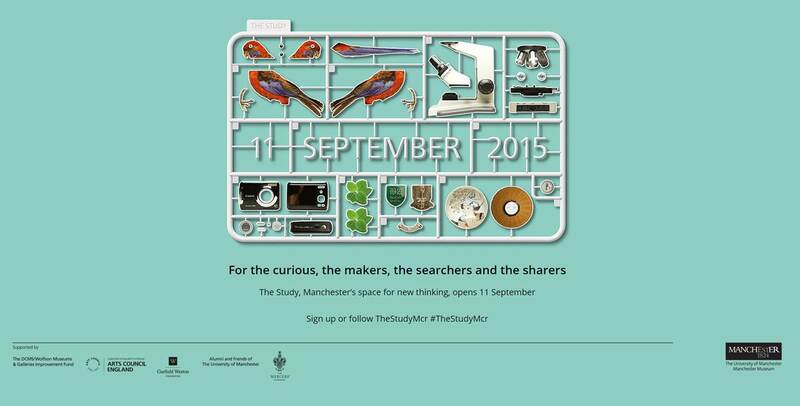 As a university museum Manchester Museum is dedicated to providing access to our collections for student teaching and research. When the newly refurbished third floor of the museum opens in summer 2015 there’ll be a brand new state-of-the-art space dedicated to just that. September’s Big Saturday event is inspired by the Living Cultures collection – specifically by our important collection of objects from the Pacific. 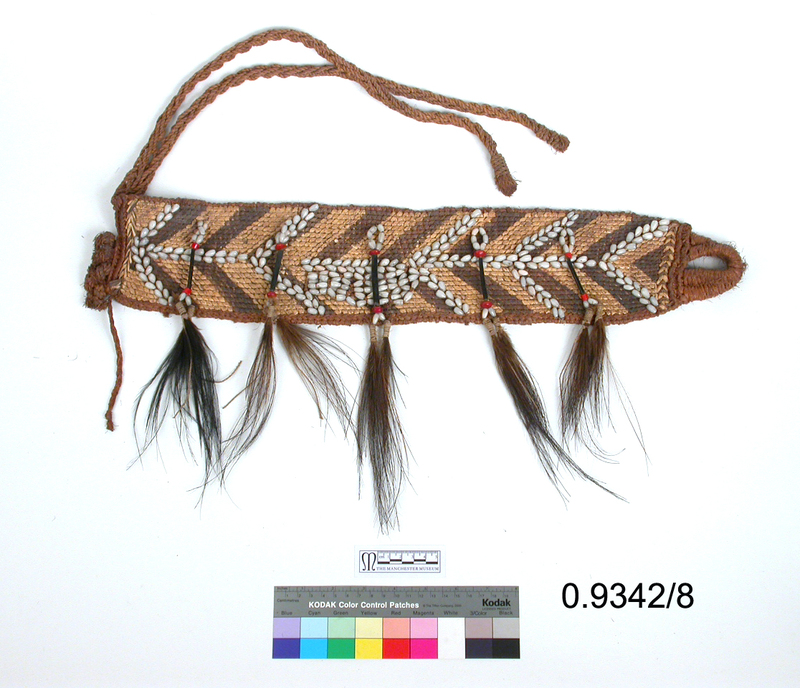 The limited gallery space in the museum only allows us to show a tiny fraction of the museum’s collections, which include over 6000 Pacific objects in the Living Cultures collection alone. A day of activities on the 27th September is set to draw attention to this important area of the collection. 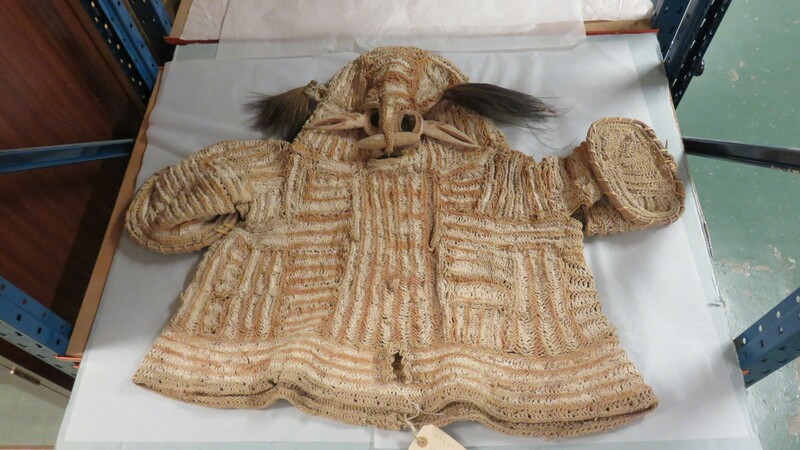 Get up close to objects from behind the scenes – including one of our large textile pieces usually kept in storage. 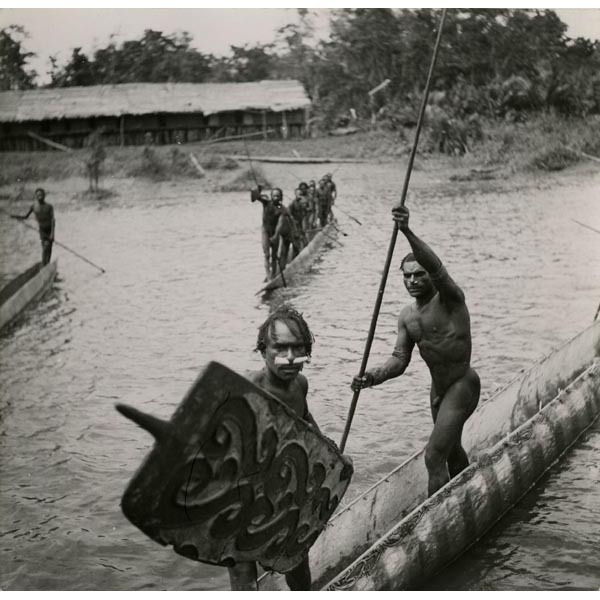 ‘The ocean between us’– A short talk looking at how the Pacific Ocean links people to each other and to the rest of the world through history by Professor Karen Sykes, Department of Social Anthropology, University of Manchester. 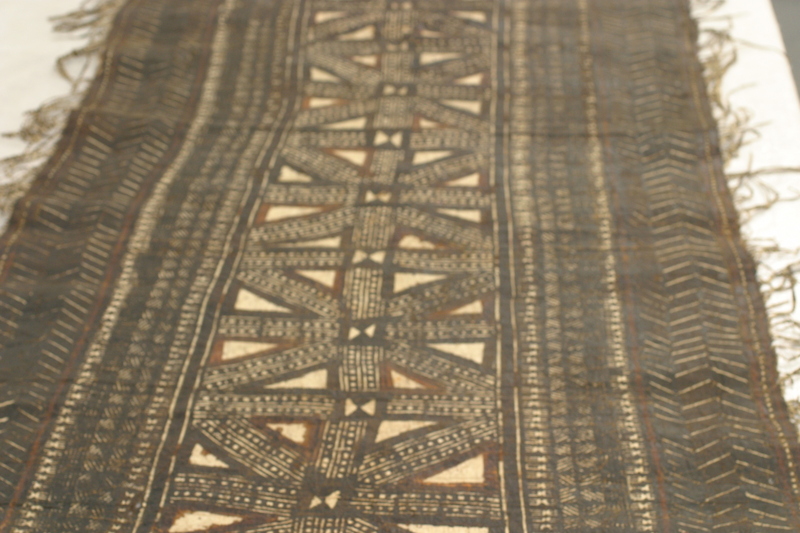 A chance to see one of our large pieces of Fijian barkcloth from the stores. Meet trainee curator Kiera Gould to ask questions and find out more about the manufacture of these impressive textiles. Hands-on craft activities: make a miniature kiwi bird, decorate a boomerang or make a Hawaiian flower lei to wear as you explore the museum. Meet our Curator of Botany Rachel Webster and get up close to some of the natural materials people used to live on remote Pacific Islands. 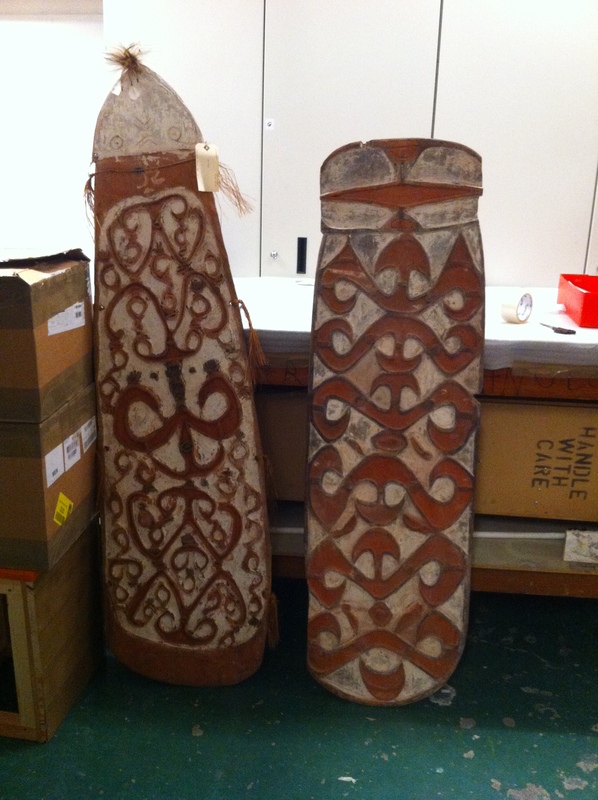 Learn more about our up-coming Easter Island exhibition. Have a go at the traditional Vanuatu art of sand-drawing and learn more about this fascinating cultural practice. Join students from the University of Manchester’s Faculty of Life Sciences who will show examples of volcanic rocks and demonstrate seismic waves to show how we can understand the structure of the earth. We hope that visitors will also look out for objects and specimens from the Pacific as they explore the galleries all over the museum. Families can pick up a Pacific Island Trail map at the Welcome Desk and hunt for clues around the museum which will show them the diversity of objects we hold from the Pacific. You might even spot some live animals in the Vivarium which come from this far flung corner of the world! Why can’t kiwis fly? 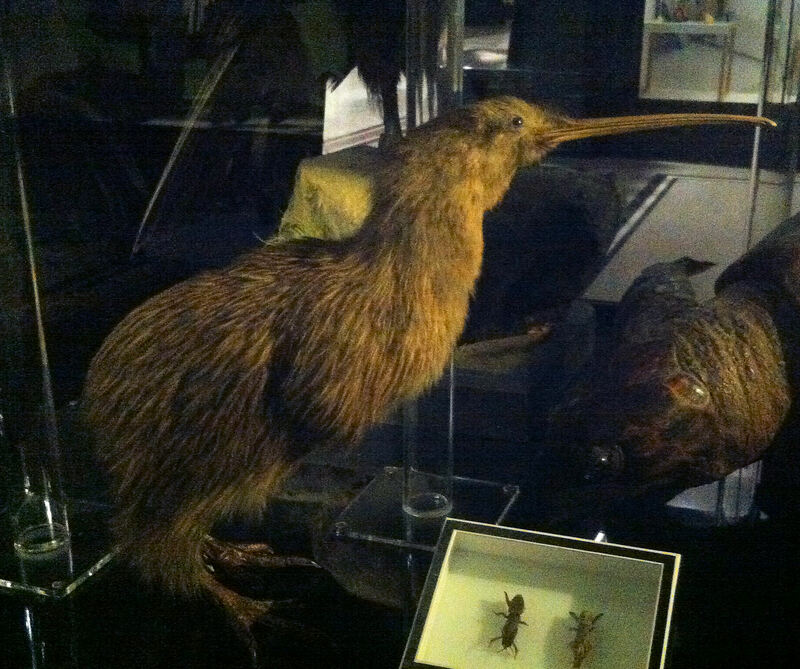 Find the answer as you explore the galleries and spot objects and specimens from the Pacific. 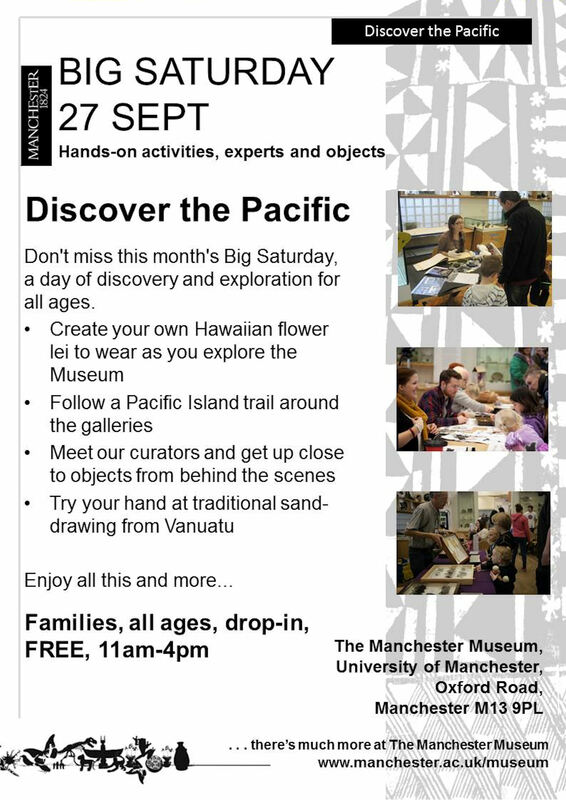 Join us at Manchester Museum on Saturday 27th September to ‘Discover the Pacific’. Activities run 11am-4pm, are free and suitable for all ages. *The programme for the day is currently ‘to be confirmed’, keep an eye on the blog and Twitter (@KieraRGould) for updates.